Jennifer Hudson's New Album, A Poet's War Memoir, And Young Players React To NFL In this week's episode, Jennifer Hudson on her new album, JHUD, poet Brian Turner's talks about his memoir, My Life As A Foreign Country, and young football players on the NFL's recent scandals. In this week's episode, Jennifer Hudson on her new album, JHUD, poet Brian Turner's talks about his memoir, My Life As A Foreign Country, and young football players on the NFL's recent scandals. 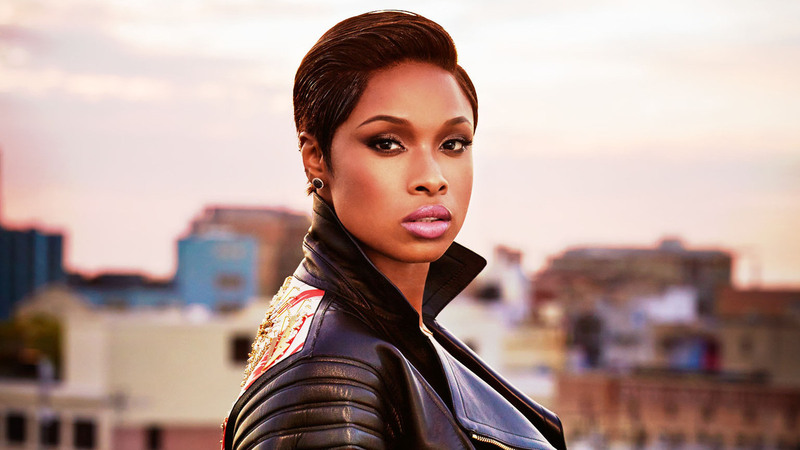 Jennifer Hudson's new album is titled JHUD.